Sam Hunt steamrolls his way past Luke Bryan to retake the iTunes Country Albums chart today, March 19, 2015. 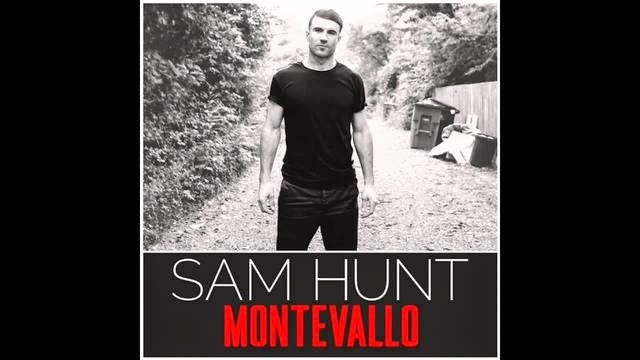 Hunt's smash October 2014 release "Montevallo" has continued to keep momentum even though Luke Bryan's album was released only ten days ago on March 10, 2015. The Zac Brown Band continues its run of good fortune with its soon to be released (April) "Jeckyll + Hyde" project, and the single "Homegrown" from the band is only second to Sam "The Steamroller" Hunt's Number 1 "Take Your Time."